This is a critical question that everyone needs to ask themselves. From our perspective as Estate Planning Attorneys, if you do not have an Estate Plan, you have no protection for your specific intentions while you are living or after you die. If you were to become unable to manage your medical or financial decisions due to an unforeseen event, whom would you want to make those decisions for you? Even though you may desire your spouse, adult child, close family member or friend to act on your behalf, if you do not have a Power of Attorney, that person cannot act on your behalf without the Probate Court appointing them. Even then, the Probate Court may not appoint the specific person you desire. 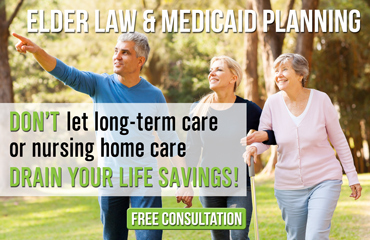 Having a Power of Attorney allows you to make your desires into a designation and whomever you appoint, that will be the person that is authorized above all others to help you. If you were to die without an estate plan, what would happen to your estate and who would be in charge of it? 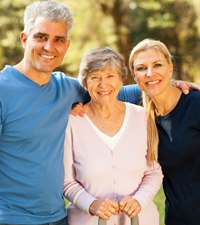 The same issues as noted above exist here meaning even though you may have wanted your spouse, adult child, close family member, or friend to manage your estate, if you do not have a document, such as a will or trust, appointing that person, there is no guarantee that your desired person will be able to serve on your behalf. Further, without an estate plan, your estate will be subject to Probate and Estate Recovery — which means unnecessary delays and expenses in managing your final affairs. All of this said without addressing the other issue: who gets my stuff? It is important to understand if you do not have an estate plan, the State of Michigan will have one for you and it may not line up with your expectations.